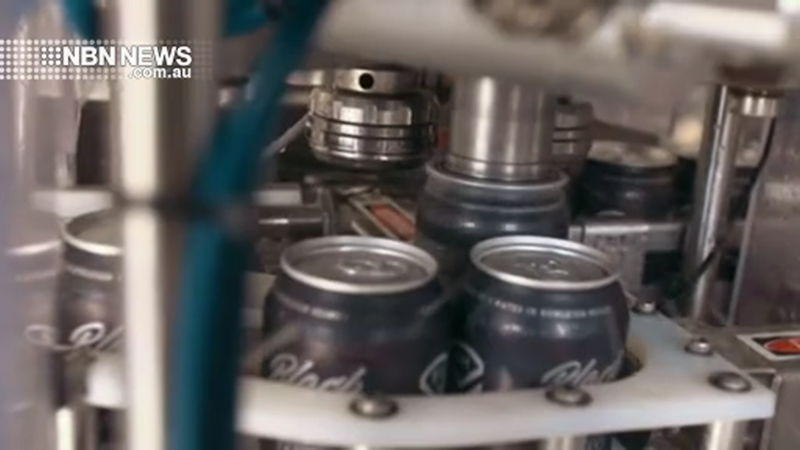 A Gold Coast brewery has just broken a crowd-funding record. Needing cash to expand, Black Hops at Burleigh offered a slice of the company to the public – and it was quickly snapped up. Maggie Raworth has the details.